2.5 acre off-leash dog park. Open dawn to dusk, 365 days a year, but closed 7-9am and 5-7pm for use by PALS shelter dogs. 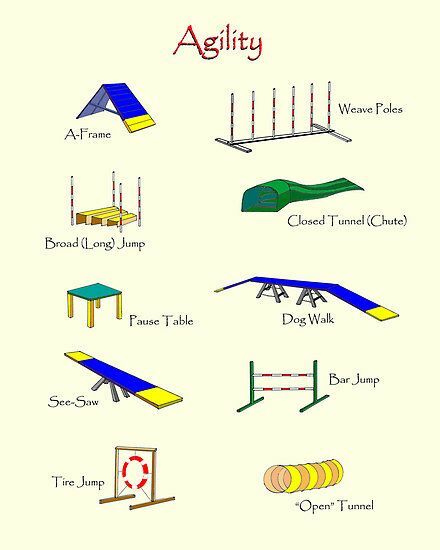 Agility training equipment (obstacles, jumps, etc). PALS Park membership is FREE for all employees of Grinnell Mutual, Priority Plastics, Monsanto and Grinnell Regional Medical Center, thanks to contributions from these employers. Want free membership for your office? Ask your employer about the benefits that come with tax deductible donations. If just a few of your employees donate, then all of your organization gets park membership! The number of donations depends on the size of your organization. For example: one Grinnell employer has 150 employees, so we challenged just 25 employees to make a donation at any level so all 150 employees get park membership! Contact Barry to work out a deal for your organization. Funding, advice, supplies and/or labor all welcome. Keep dogs on leashes at all times except in designated “off-leash” areas. Members must have a leash in hand at all times. Members must remain in the park and keep their dog in view at all times. All dogs must have up-to-date vaccinations and tags. Dogs under four months of age should not enter the park. Any dogs showing signs of aggression should be removed from the premises. Female dogs in heat are not permitted in the dog park. Do not bring human or dog food inside the park. Members must pick up dog poop. Members must fill in any holes made by their pets. What will the park's opening hours be? PALS Park will be open from dawn to dusk, 365 days a year! Only closed 730-9am and 4-5:30pm for use by PALS shelter dogs. How can I sign up to become a member? Check back here as we near the park's opening date. How will the money from the park be used? Membership fees are designed to cover the cost of park maintenance estimated at about $5,000, including insurance at almost $2,000 annually, and mulch, fence repairs, etc. Can I buy a day pass for the park instead of an annual membership? Yes! A day pass is $5. You can buy a day pass at the shelter office during shelter business hours. Otherwise, you can use a drop box at the park gate. A member household can bring as many dogs as they wish, so long as those dogs live in the household and have been included in the membership application. Can I bring a guest dog? How will park entry be controlled? There will be regular spot checks, with volunteers making unscheduled visits to compare people's addresses to the members database. Journalist Chloe Wray visited PALS Park to let about the project's background. July 9 - The Work Starts! 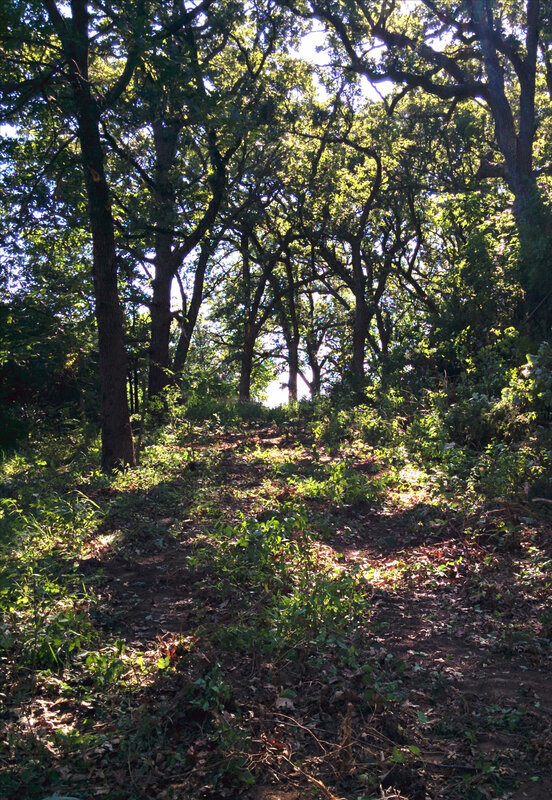 Grinnell College students with the Conard Environmental Research Area (CERA) volunteered their time to remove invasive plants from the park. 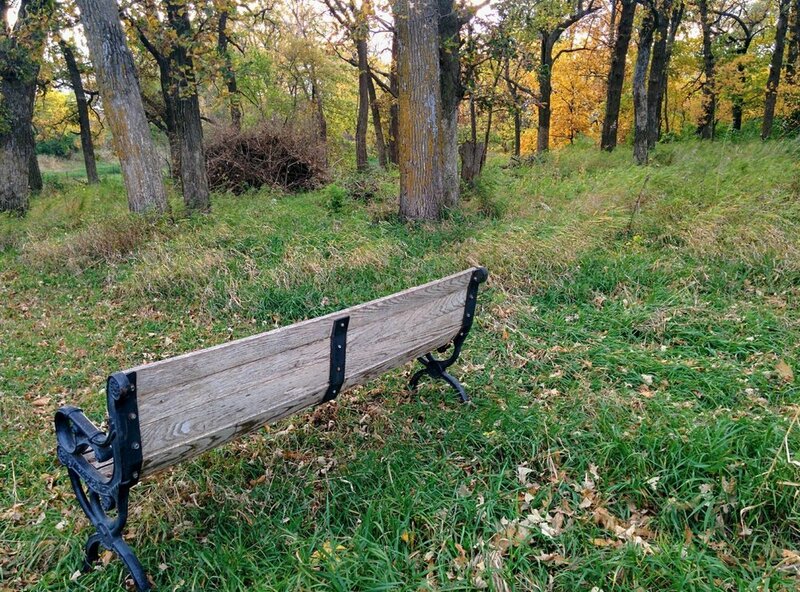 Photos from Monica Loza (Grinnell College ’18). Thanks also to Elaine Marzluff and Elizabeth Hill. Oct 2 - The Fence Begins! We broke ground on PALS Park! 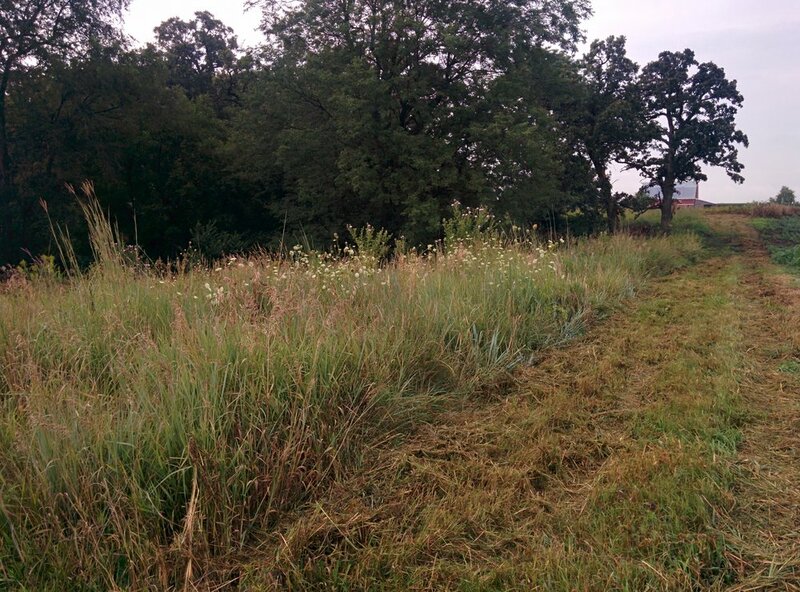 Central Iowa Fencing started to erect the outer fence, soon to be followed by the pond fence. It's so exciting to be almost at the finish line! We need at least $15k to finish the project (cement, gravel, signs, water fountain, etc). Donate now and help us get there soon! October 8 - Seno Gives PALS Park A Test Run! This is the south side of PALS Park, where members will drive to enter. There will be a gravel driveway with parking space in front of the park entrance. The small dog area is just to the right as you enter the park (entrance gate is on the left in this picture). October 10 - City workers come out to lay mulch along the trail. nov 20 - first look at our sign designs! nov 20 - kids from central iowa christian school get to work! Christmas at PALS Park and the signs are up! 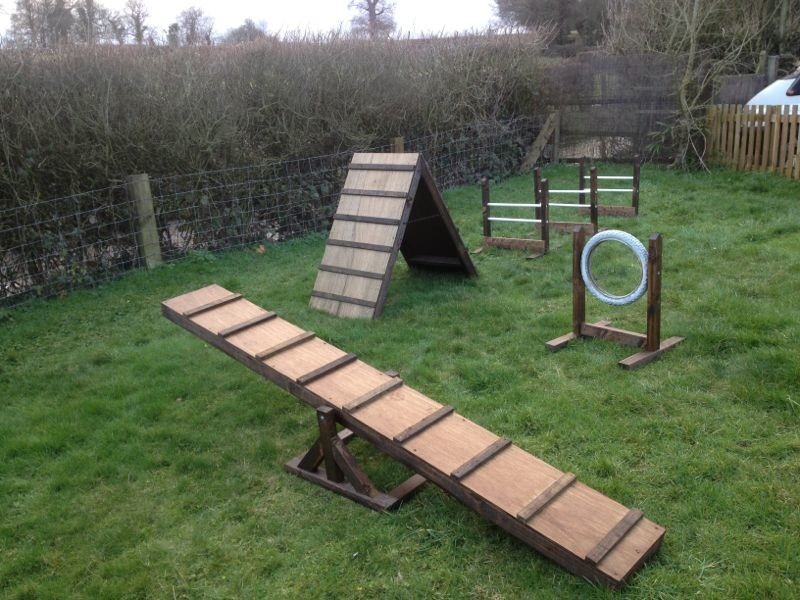 Fiona does a test run of some new agility equipment!